The Society of the late 70s / early 80s certainly had a more adventurous spirit compared to that of some of its predecessors. True, G&S remained its staple diet but it also introduced a summer show, attempted Carmen successfully and ventured into the unknown with Orpheus in the Underworld. 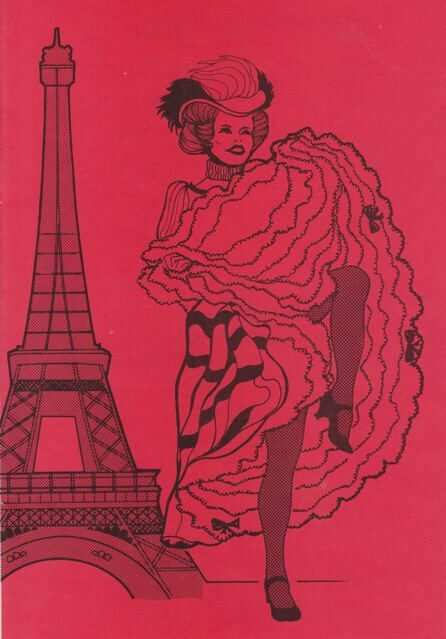 It was now eager to explore Offenbach further with La Vie Parisienne. A new Producer was found in Bertram Dobson (a popular choice, plus he had directed the show twice before at Winchester and Andover) whilst David Frost continued as MD. Both of them had assistants called Pamela – Hoskins and Bennett respectively - whilst Molly Gibson was the Stage Manager. Negotiations with the Southampton City Orchestra were not very promising as they wanted more than the £833 paid last year and eventually £1000 was agreed. 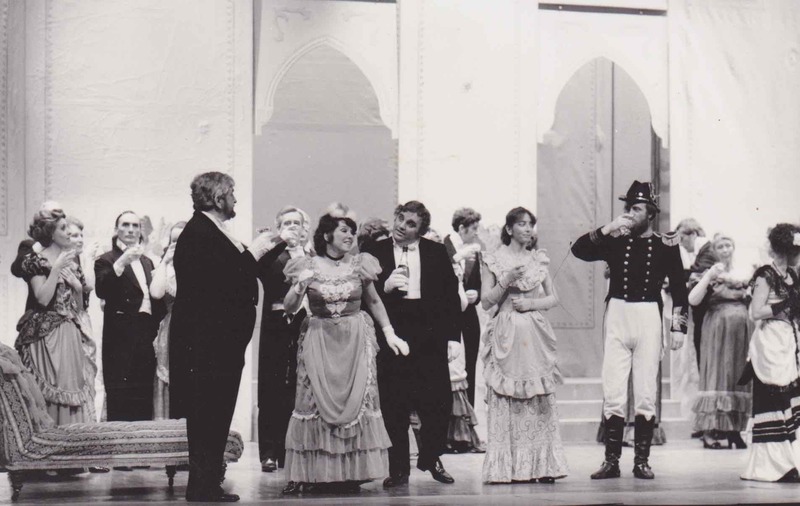 For once, the Committee budgeted for a loss, estimating that the cost of the production would be £9780 (50% more than Iolanthe) – consequently Jim Chilvers led a fund raising group to help offset the damage. They held coffee mornings, a grand draw and a disco at Lyndhurst and raised £450. The principal auditions produced a full cast but there was disappointment that more members had not put themselves forward. In January, four members were warned of their poor attendance at rehearsals and three of them were eventually prevented from appearing in the show. With a month to go, the Treasurer, Dennis Gooch, estimated that the show would make a loss of £2500. Extra publicity (in the form of an article in the Echo) was gained thanks to involving James Buckley, the great-great-grandson of Jacques Offenbach. He lived in Burridge (near Park Gate) and was invited to the show and to meet the company afterwards. La Vie Parisienne did indeed make a loss but not as badly as once feared; £1664 was declared at the AGM but that did not take Jim’s fund raising into consideration.